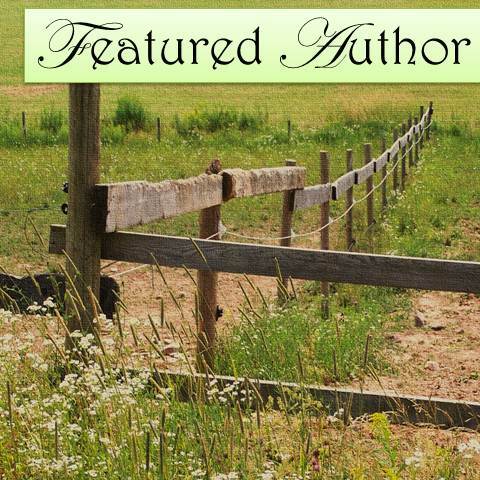 News Flash: I’m a Featured Author at RG2E Gifting Ebooks! Reader’s Guide to E-Publishing is one of those sites that if you’re a reader, you’re missing out if you don’t visit often or subscribe to the posts. A host of wonderful writers talk about their books and their writing life, and they either have their ebooks available for free, low prices or gift ebook copies to lucky readers. Sometimes, free swag gets thrown into the giftaway basket, so you never know if you’ll walk away with an ebook or an ebook, bookmarks, cards and other goodies. Today I’m a feature author at Reader’s Guide to E-Publishing. Check out my post and get a chance to receive a gift copy of my ebook Pockets of Wildflowers, my first romance novel.